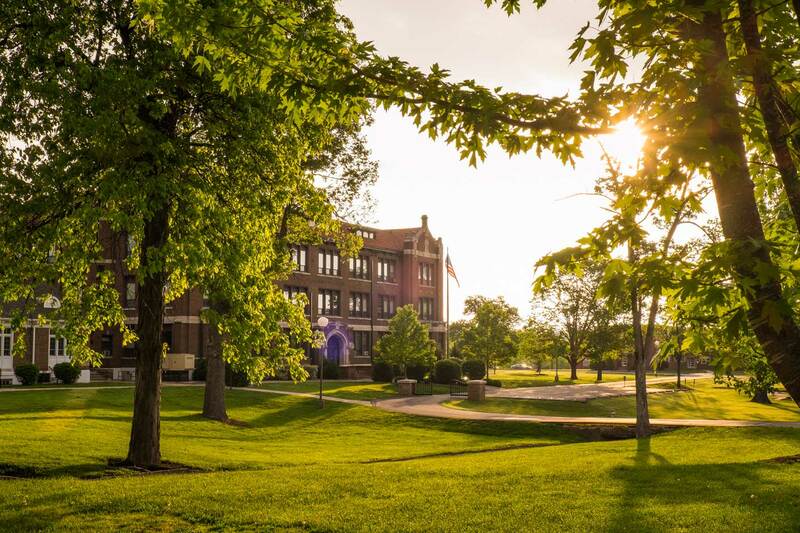 There is only one way to truly experience William Woods University, and that is by visiting our beautiful, historic campus in Fulton, Missouri to see why this is such a special place. Come to one of our on-campus events, schedule a personal visit at your convenience, or meet with an undergraduate Admissions Counselor. We believe you will see what we see: a place where you will encounter a world of opportunities to flourish and thrive. To discover more about William Woods, view the events calendar for opportunities to visit, contact one of our admissions representatives at 573-592-4221, or email admissions@williamwoods.edu. We look forward to hearing from you! Missouri is home to Mark Twain National Forest where you can enjoy hiking, biking and horse trails. 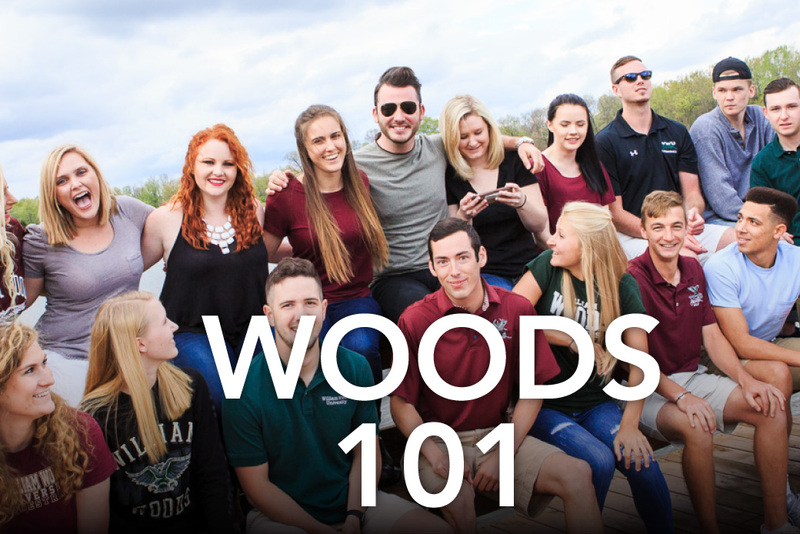 This fun experience is for students who have been accepted to William Woods and put down their deposit.